There is an interesting tidbit in the Corporate Farming Notes section of the latest newsletter from Center for Rural Affairs. According to Successful Farming Magazine, the largest 20 hog producers in the United States have added over 140,000 sows to their numbers in the last year. Fifty-seven percent of those were added through consolidation, larger production companies purchasing smaller operations. But approximately 61,000 of those sows are new â€“ about half being added by converting existing nurseries to gilt development units. Iowa Select Farms is adding 20,000 sows through this type of conversion. 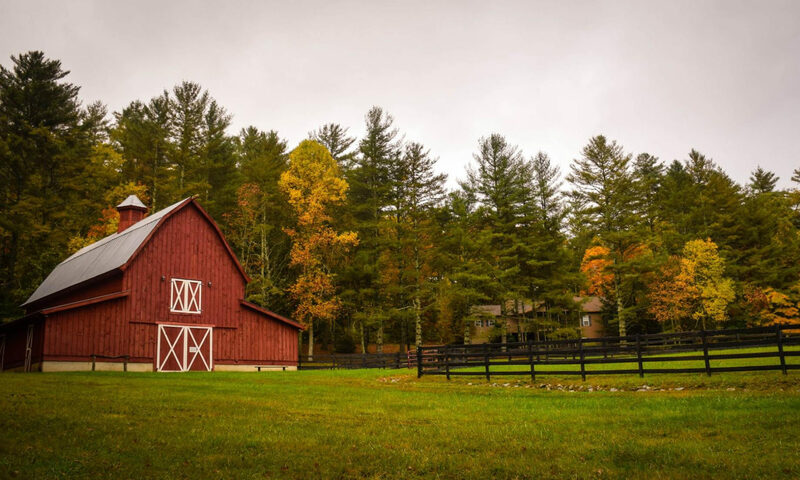 As a result, finishing barns are going up throughout the Midwest. The Farmers Cooperative Society in Sioux Center, Iowa is pushing to build 60,000 new hog-finishing spaces this year. Update: The Iowa DNR pushes back. Jeff Vonk, director of the Iowa Department of Natural Resources, said his staff has been concerned about record confinement construction over the past few years. Some of those projects have been built in areas vulnerable to groundwater pollution. Others were constructed in areas where no land was available nearby for manure application, so the producers trucked the wastes more than 35 miles, risking a leak, Vonk said. Other manure is spread on slopes where it probably runs off into rivers and lakes, he said. The department is filing an emergency rule that, by Dec. 30, would give Vonk the power to block or change plans for additions to confinements or for new buildings. I think Iowa DNR already did a u-turn on this emergency power. Must have heard from Patty Judge!